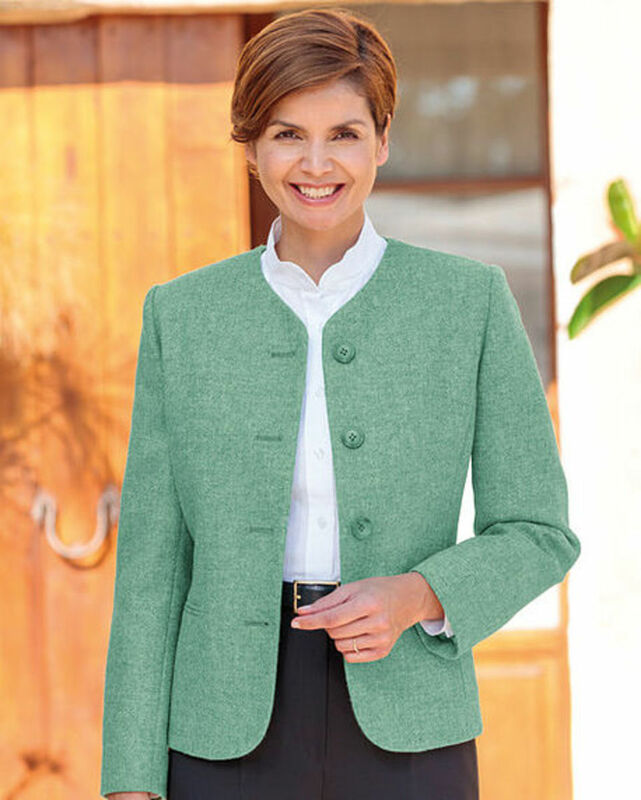 Ladies fully lined shetland wool jacket. Dry clean only. Size 10-24.